I’m awestruck. “Fireflies” is the #1 song in the UK for a third week running, and you guys went and did it again: every single show in the United Kingdom has sold out… I have no words for the overwhelming gratitude I feel for such a warm welcome. In the Spring, I’ll be back in the US once again with Lights, Paper Route, and a few special friends along the way. Tickets are still available to some of those shows (what’s up, Salt Lake City?! ), so get yours today before they all find other owners! 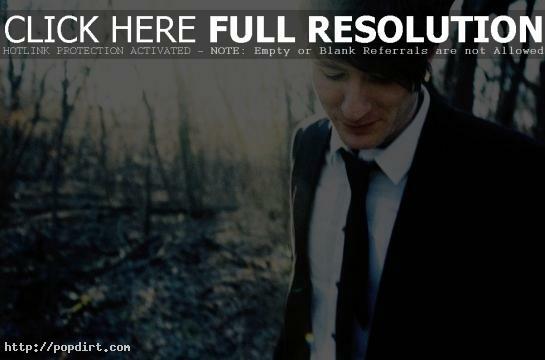 Would Adam Young Of Owl City Date Carly Rae Jepsen?